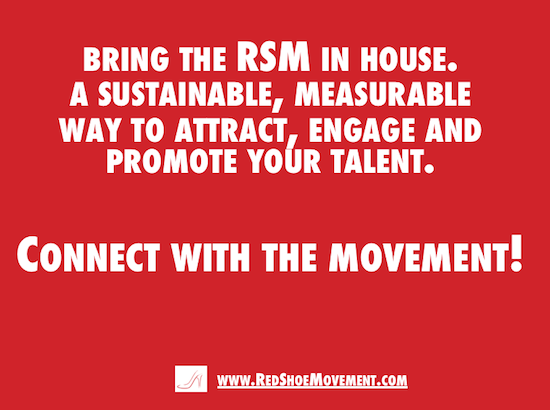 Do you want to take your talent strategy to the next level? Today we’ll cover how to Retain Top Talent. Read on!! Sometimes, attracting top talent is not the hardest part of the talent equation. It is retaining talent that keeps heads of HR up at night. As a matter of fact, how to retain top talent (particularly women and diverse employees) has become a highly competitive sport. Even more so with the Millennial Generation, known for needing to be valued. Read about the 10 Successful Tactics for Motivating Millennials at Work. We had a chance to talk to Arturo Poiré, Vice President & Global Head of Talent Management at Ericson, the giant technology company. (Full disclosure, he is, with Mariela Dabbah, the co-author of The Latino Advantage in the Workplace, and the voice of Arturo’s Corner in Dabbah’s Find Your Inner Red Shoes.) 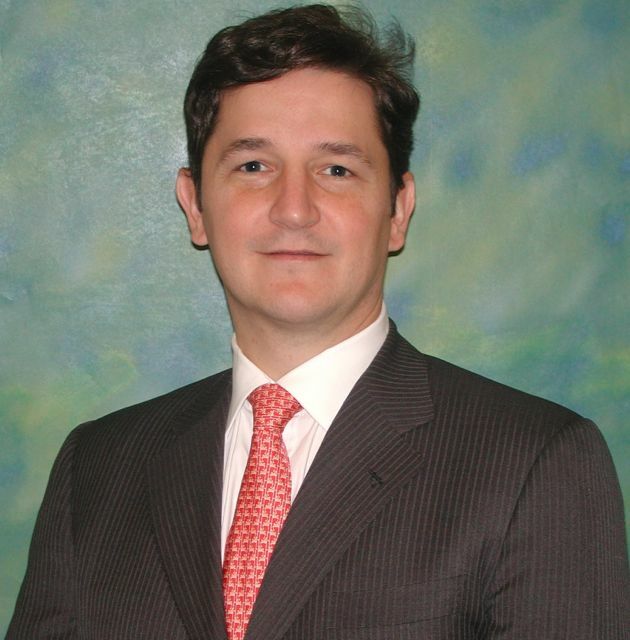 Prior to his position in Ericson, Poiré was the Global Head of Talent Management at Marsh & McLennan Companies. As many of its competitors, Ericson recently released its diversity data and committed to setting up recruitment goals for increasing the number of women and minority hires. In the last couple of years they have ramped up their diversity and inclusion efforts. They have been involved with initiatives to increase women in operations and decision-making positions such as Battle of the Numbers and Women Up. Do you have an answer to the million dollar question, How to retain top talent? And more specifically, women and diverse talent? There is no single answer to this question. Organizations need a whole range of supporting systems in place to make them an attractive employer. 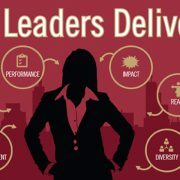 In research conducted by the Center for Talent Innovation (Off-Ramps and On-Ramps Revisited 2010) they describe what motivates highly-qualified women as high-quality colleagues: job security, being able to be themselves, flexible working, collaborating with others, giving back to the community, recognition and compensation. An organization that focuses on these areas coupled with development at all levels, agile career paths, sponsoring and mentoring, and a culture that embraces differences is off to a good start. What is the best talent strategy advice to attract women to male-dominated professions and industries? Organizations need to work harder at not only getting women interested in male-dominated industries but also getting young girls interested from an early age. Talent acquisition and talent management functions need to work together and align on talent strategy to enable processes, initiatives, programs and offerings to complement each other. Talent acquisition needs to focus on establishing long-term communication and engagement with diverse talent communities, high schools and universities, while talent management focuses on retaining and developing diverse talent. 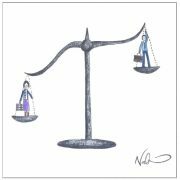 Many opinions about male-dominated professions and industries are quite outdated. Focusing on what a career within a specific field may actually look like and what opportunities it may offer is just as important as shedding light on specific initiatives, activities or offerings targeted towards female potential employees. Align your talent acquisition and management functions with the overall talent strategy. 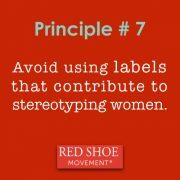 And make sure all HR roles remain aware of their own biases. 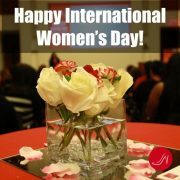 My advice to women – Performance will always be key to a successful career no matter the industry. 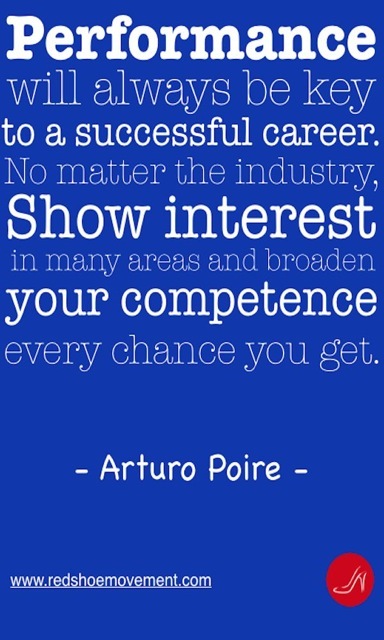 Show interest in many areas and broaden your competence every chance you get. 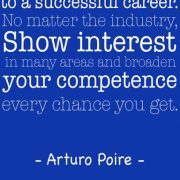 Do not be afraid to step in to bigger roles and stretch assignments. Seek roles where you develop a customer focus. Make sure you have career and development plans in place. Get yourself a mentor or a sponsor. If you are not satisfied with the situation where you work, raise your voice and if you have ideas of how things should work differently – bring them forward. 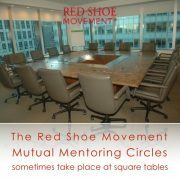 Build your network, both internally and externally. We can only change things if we all strive to improve and find solutions for the future. Always focus on performance and show your interest in a diversity of areas. What is an effective way to get your entire organization behind your diversity and inclusion talent strategy? Engaging the entire organization in a culture of constructive dialog around diversity, inclusion and talent is a first step. In many cases, progress is hindered by lack of awareness, by the inability to challenge unwritten rules, or by the culture of the organization itself. Organizations need to engage individuals at all level to get buy-in, not only on talent strategy but also in its implementation. Commitment from top executives is also important to confirm that diversity and inclusion is recognized as business-critical and a must for retaining talent. How do you get past the idea that the moment you actively try to diversify your talent, you are not getting the best people for the job? Every time we talk about diverse talent, this is linked to not hiring the best person for the job. We need to move away from this bias that women or ethnic minorities, if selected for a job, are not the best talent. I believe competence always comes first. 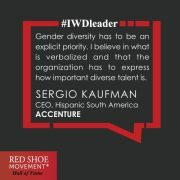 We (organizations) need the best talent regardless of gender, age, ethnicity, sexual orientation, disability, etc. In order to continue to stay competitive, organizations need to further diversify their workforce. A diverse team is better for business; it delivers better results, more creative solutions, connects better and easier to the world around us, and has a positive impact on customer satisfaction. For all the talk about retaining talent, we keep hearing stories about high- achieving diverse employees leaving companies after having been passed over for promotions. How do you integrate the overall talent strategy with specific tactics for retaining talent? An organization needs to define its vision, mission and talent strategy as a starting point. We must agree on what we are trying to achieve and the ways to do it. Once this has been defined, an action plan or specific tactics can be defined for an integrated approach. Are we truly unbiased when working with our talent pools, nominating employees for assessments, appointing to key positions and strategic projects? Are we honestly an equal opportunity employer? 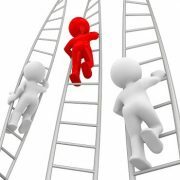 Being an equal opportunity employer may not necessarily mean offering male/female/homosexual/disabled candidates exactly the same benefit and compensation packages – it is about creating the same opportunities for advancement and success. That could mean offering a single father a daycare solution or someone who is visually impaired the best-in-class tools. But the question remains: are we offering equal opportunities to let everybody explore their full potential? What organizational practices are contributing to unconscious bias? What are companies doing to review the processes they have in place to mitigate potential biases towards women and diverse talent? Talent management must be a role model when it comes to scrutinizing their own behavior and how it impacts others. As the professionals in talent management and HR are the people who maintain the organization’s culture, we must pay extra attention when defining, describing and phrasing behaviors and characteristics that are required and identified as desired in a candidate. We may unconsciously be confirming stereotypes, cementing behaviors in leadership and performance, when designing incentive schemes and defining recruitment criteria. As an example, we can look at mobility where we tend to use confirmation bias in the belief that men are, generally speaking, more mobile than their female counterparts. 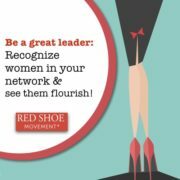 In the same manner, we align mobility with leadership and also promotional opportunities, which ultimately creates a bias against women. Sufficient awareness of unconscious bias will enable organizations to review and question processes and definitions of leadership. It will also provide the opportunity for the business to discuss potential biases when key processes are being implemented, such as performance management and at calibration when key decisions about people are being made. Only education and constant awareness will help mitigate biases, as this is something that is always present as part of human decision-making.